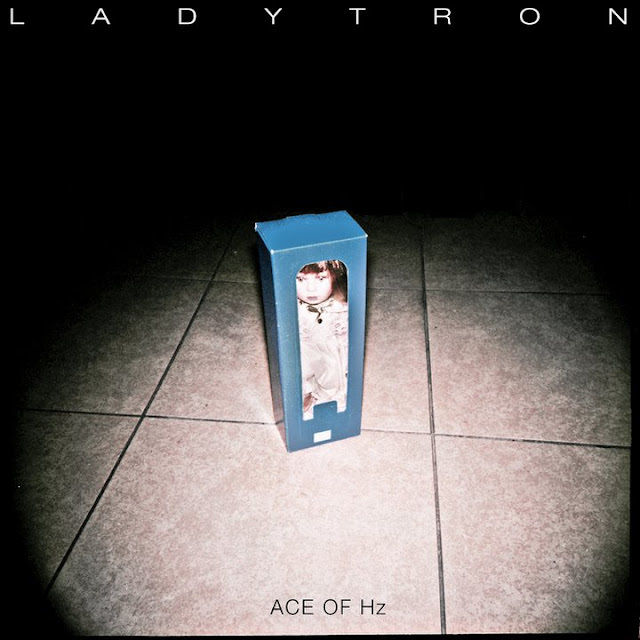 Ladytron has a new EP out (really maxi single) called 'Ace of Hz' featuring the track + remixes by the likes of Punks Jump Up, NYCPartyInfo & Tiesto? haha... They got a 'Best of' album in the works as well as an album of new material to come later this year. We'll keep our eye out for those. In the meantime here's the excellent Punks Jump Up remix for your listening/downloading pleasure.